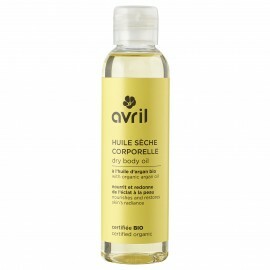 Apply Avril certified organic body milk on the entire body, washed and dried. 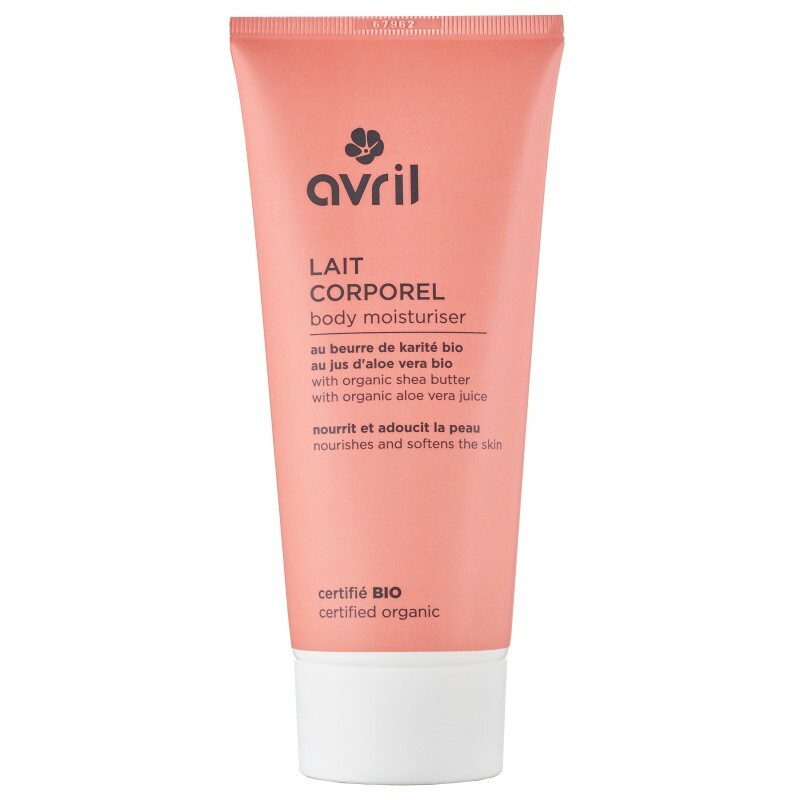 Apply by light circular massages all over the body. 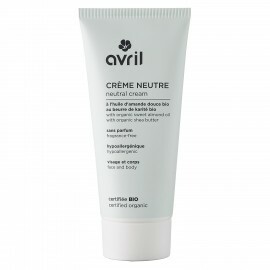 Use an Avril certified organic face cream and an Avril certified organic hand cream, they require special care. 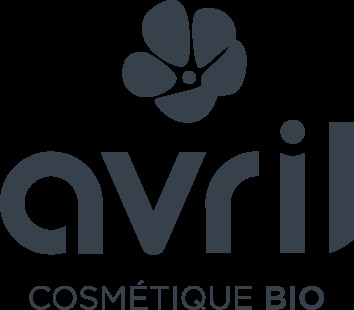 Aqua, aloe barbadensis leaf juice*, helianthus annuus seed oil, glycerin, butyrospermum parkii butter*, caprylic/capric triglyceride, dicaprylyl carbonate, theobroma cacao seed butter*, glyceryl stearate citrate, cetyl alcohol, prunus amygdalus dulcis oil*, ginkgo biloba leaf extract*, olive oil decyl esters**, oryza sativa hull powder, squalene, oleic acid, xanthan gum, tocopherol, citric acid, sodium hydroxide, dehydroacetic acid, sodium benzoate, potassium sorbate, parfum, benzyl alcohol, citral, citronellol, limonene, linalool.